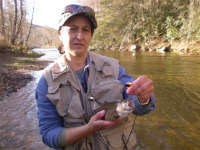 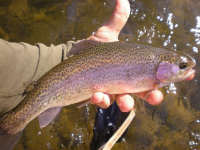 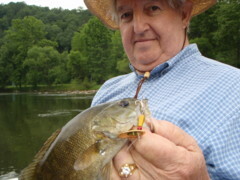 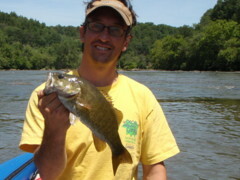 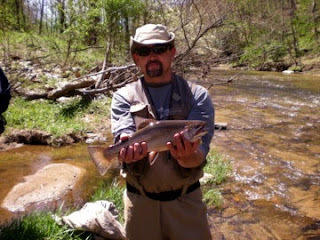 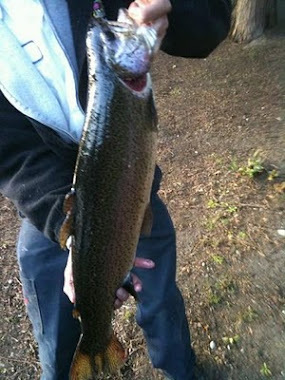 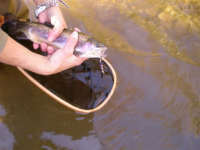 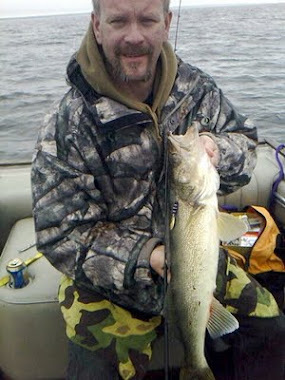 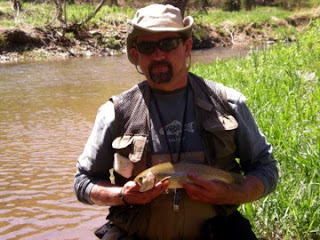 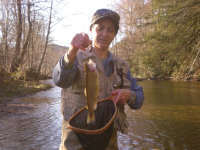 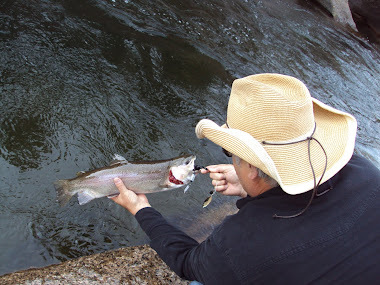 Here's some fishing pictures taken and sent by Carolina anglers (North and South) of fish caught on Fish Creek Spinners. 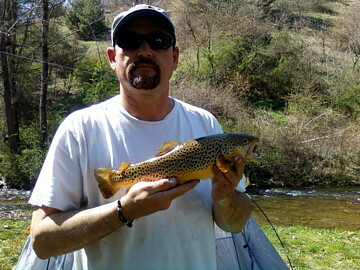 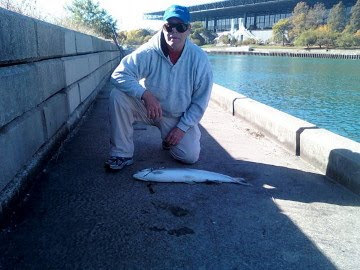 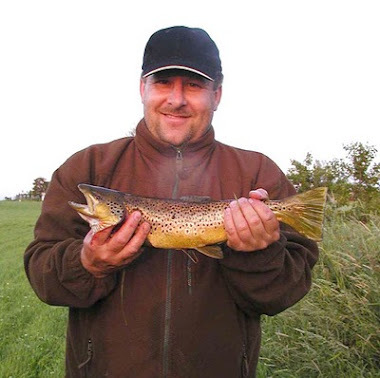 Nice looking Trout in the Carolina's! 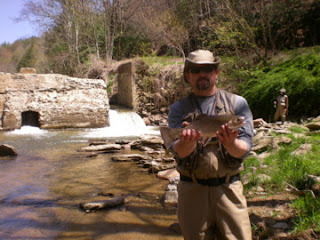 Looks like Red and Orange Armadillo's.